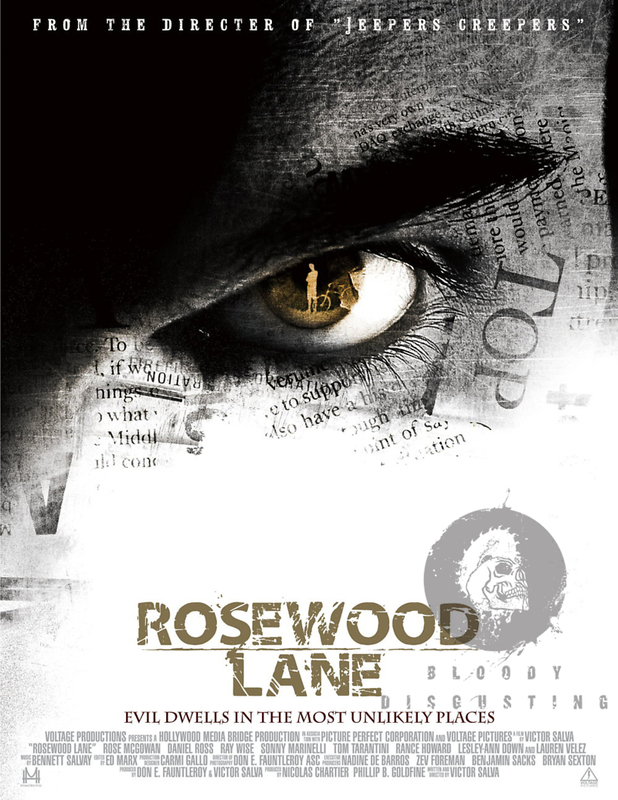 Rosewood Lane DVD and Blu-ray release date was set for September 11, 2012. 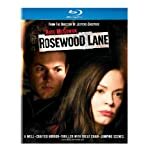 After her father is found dead in the basement of her childhood home on Rosewood Lane, psychiatrist Sonny Black inherits the house and moves back to her old neighborhood. Struggling with traumatic memories of her childhood with her alcoholic, abusive father, Sonny quickly discovers that the neighbors are terrified of the creepy paperboy Derek. Derek begins harassing her and she comes to the terrifying conclusion that Derek killed her father. The police refuse to listen to her theory, and Sonny must defend herself from Derek alone.